Are there towing restrictions for each province? Your review will be written based on your experience. All of our experiences and expectations are unique. Respect other reviews. Please be as specific as you can (ie. Lot number you stayed at). One word or one sentence reviews will not posted. Provide examples with back up your opinion. Dates and length of stay are important. Please use language that is appropriate. Campground Judge Limited reserves the right to not post and reviews deemed to inappropriate or inadequate. Explicit material will be edited out or not posted at all. Return often to read other reviews and provide new reviews of campgrounds you have visited. Can I see the past reviews I have written? What kind of items can I buy and sell on campgroundjudge.ca? Anything related to camping and RVing. Why is my opinion important? Opinions and observations are important and will assist other campers in deciding where to stay. Opening dates vary for each individual campground, depending on location and owner. Please visit the individual campground pages for more detailed information. How can I advertise on campgroundjudge.ca? 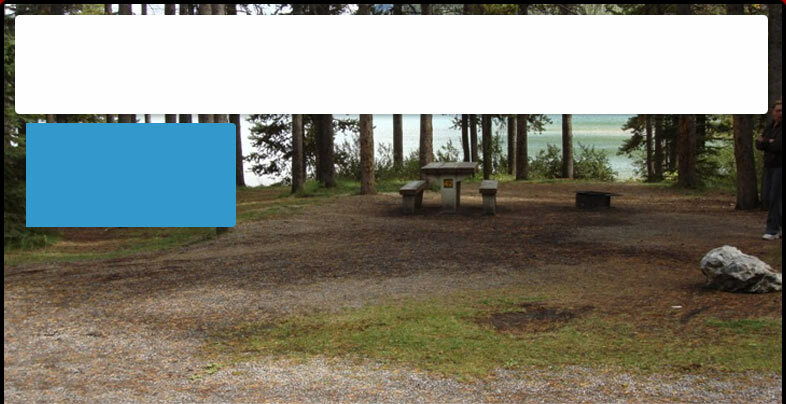 Campgroundjudge.ca is your best resource for campground reviews and ratings on private campgrounds and provincial campgrounds in British Columbia, Alberta, and Saskatchewan. Campgroundjudge.ca is the only website providing camping reviews for and by campers specifically in British Columbia, Alberta, and Saskatchewan. These camper reviews provide valuable information on hundreds of campgrounds and RV resorts. Deciding where to stay can be overwhelming and confusing. Let CampgroundJudge.ca help.